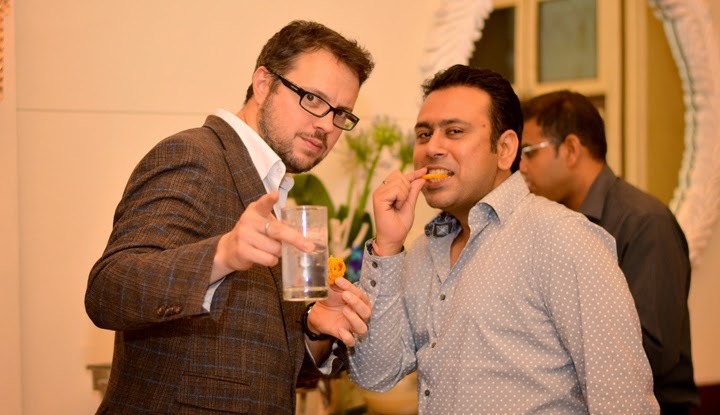 Want to share a great time spent tasting Beefeater Gin at ITC Gardenia. Beefeater Gin is a premium gin brand and works amazing cocktails, we tried a few cocktails made with Beefeater Gin and they tasted amazing. 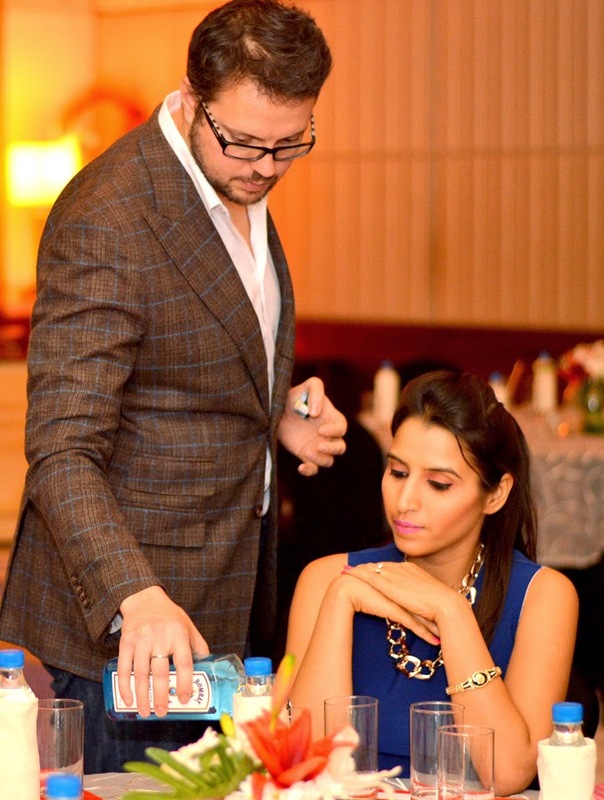 We had a conversation with Tim Stones international brand ambassador for Beefeater Gin. Tim mentioned that according to him he has designed few cocktails for Indian Pallet with gin, we tried a few of them and they were really good. Tim also mentioned that he is working on "Mango Lassi cocktail" and mentioned that he will perfect it and serve it next time. Tim mentioned that they are planning a global cocktail competition where they will invite entries from all over the world for competition. Indian Bartenders be ready for competition it will be HUGE. In all till now we have heard from people that gin is drink for females, but guys its definitely worth a try, you will love it..